PrestaShop Modules has a complex integration of various services and features that allow users to easily navigate select products make payments and select delivery options. However, an e-commerce site is deemed to be successful only when visitors flock to it. To that effect, the PrestaShop modules play a very important role. 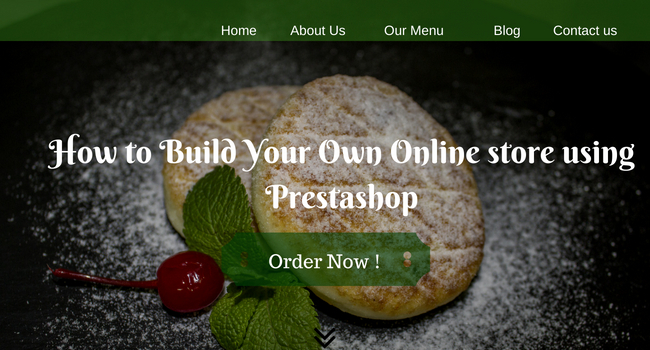 Being an Open Source Software, there are thousands of modules or plug-ins in PrestaShop. The range of modules is increasing and thus contributing to enhanced functionality of PrestaShop. Enhanced functionality is also leading to increased traffic and ultimately driving business to your company. 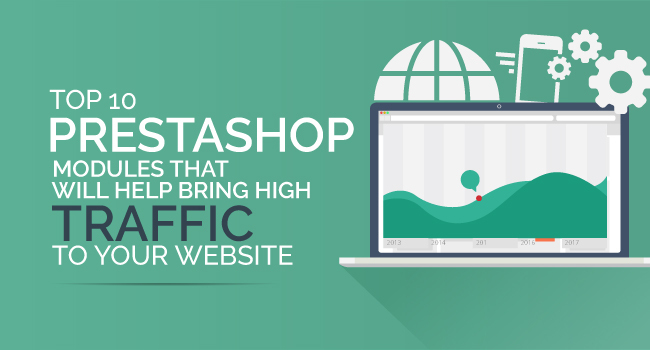 Let us go through the top 10 PrestaShop modules that will help bring high traffic to your website. Are you struggling to get hundreds of your products to Amazon? Then this add-on is certainly a great help. Amazon is the undisputed leader in e-commerce and integration with Amazon is a must have for your e-commerce site. The Amazon Market Place module in PrestaShop is an exclusive add-on. It is a good solution to manage orders from your PrestaShop store to Amazon by exporting& importing products. Having Amazon Market Place in your e-commerce site is a must since you cannot preclude Amazon if you want to enhance site traffic. What happens when you search the internet for online shops similar to your industry? Does your PrestaShop online store appear at least in the top 10 lists? Probably not. A PrestaShop site is incomplete without the SEO Expert plug-in. 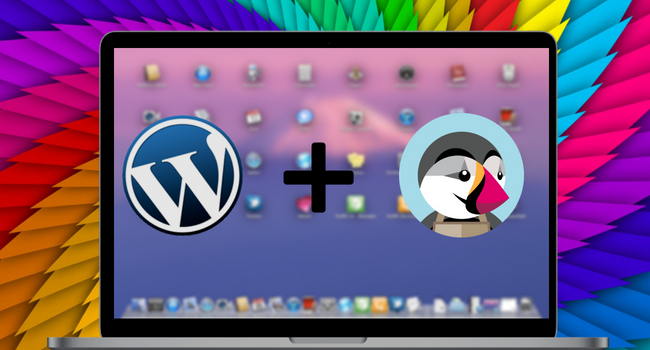 The plug-in automatically optimizes the position of your site on various search engines helping you save time and cost. The SEO expert add-on by itself fills in the meta tags, image tags, social media tags and a lot more. It also increases the visibility of your store with support for various languages and qualified traffic. You must have already got a fair idea by its name. Yes, Protect My Shop module is an add-on that protects your marketplace from related thefts and hackers. With security as a major concern for online stores, Protect My Shop module turns out to be a helping hand. Advanced Search 4 has been used by many PrestaShop owners due to its ease of use and improvement to the store. To convert a large number of visitors to potential buyers; you need to offer a vast selection of products. With Advanced search 4, you can exactly achieve that. With the add-on, you can add several search engines and even position them properly to get high traffic. The search criterion in this tool is based on the filter. This helps customers find their products with the minimum number of clicks. This automatically enhances the visitor’s satisfaction with the site which results in the conversion of visitors to customers. This one goes out perfectly with our SEO tool. The importance of integrating your e-commerce store with Facebook, Instagram, Twitter, Snapchat etc. need not be emphasized anymore. With Presta Social Stream Module you can display your latest posts of major social networks into PrestaShop. The module not only increases visibility across all the social media platforms but also allows the use of the hashtag (#) for improving your traffic. You have a full control for all your social links and configure the amount of data/posts going out every day. Imagine uploading your store products to Google Shopping and getting highly qualified leads? With the Google Merchant Centre, all is possible to get hundreds of visitors buying on your e-commerce store. It is one of the most powerful tools available in the market today. It includes easy installation, friendly configuration and highly customizable. Reviews are a must for e-commerce sites. YotPo allows users to review and display them in a beautiful manner on your website. It supports all languages and automatically notifies you of every review posted. It’s easy to install and you can customize it according to your needs. The YotPo reviews are displayed on a single page and allow the admin to answer any queries/reviews posted by the user. They offer you responsive and attractive templates to choose from. Whether you want to upgrade PrestaShop to a new version or migrate the data from one to another in PrestaShop, the risks of data migration are real. With Migration Pro module you can safely go for an upgrade or migration since the module will back up all your files. You can save some time if you can automate the process of preparation of delivery labels. With Print Labels Pro add-on you can prepare and print delivery labels and stick the labels on the orders and dispatch for shipping. The module doesn’t just stop at labels but offers you options to print envelop, certificates and important documents. You can add barcodes, labels, and images to the labels and customize every bit of your fields. This is an add-on for synchronizing you e-store on eBay marketplace. To get the maximum number of visitors, you need to integrate your store to eBay too, apart from Amazon. It offers you a complete customization and management of various categories on eBay. Linking the categories on your PrestaShop to eBay is easy, reliable, fast and flexible. Also, the customer support offered by Fastway is exceptional & easy. It also offers your different options for selecting your payment gateway without hassles. Either way, for all of PrestaShop 10 modules, you’re certainly going to enjoy a feature-rich experience. 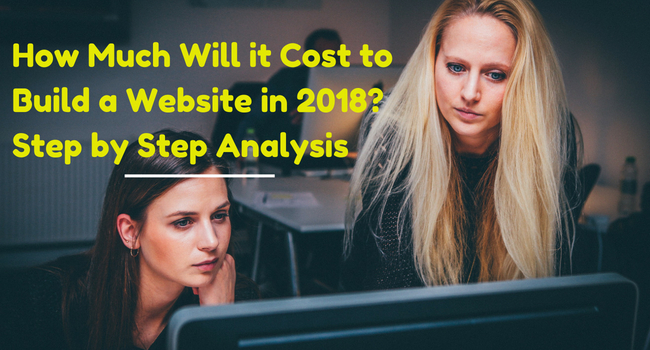 Get in the ability to smoothly overpass tasks started on your PrestaShop platform and we are sure you have a clear idea now why this platform can prove amazing for many. Wild, but true.